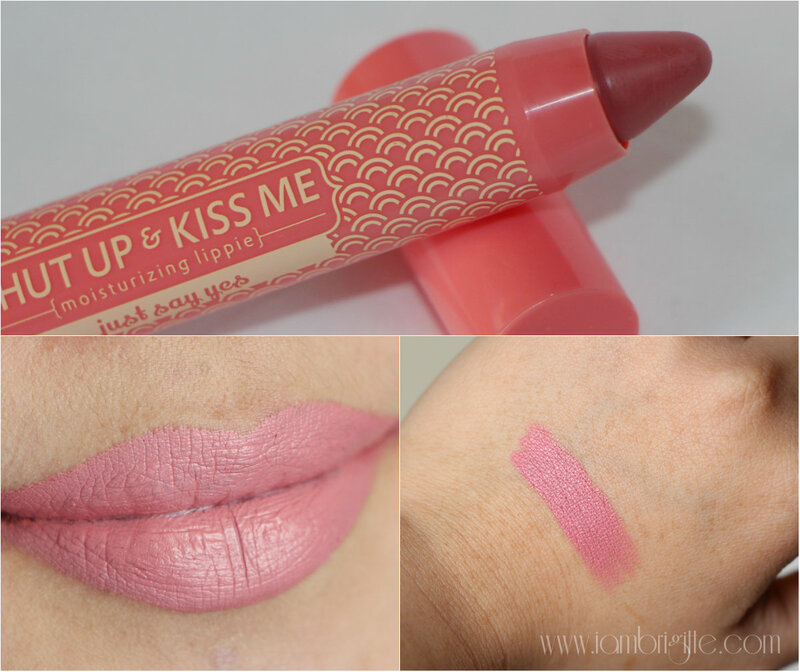 I am not really into lippies, but if there's one brand that will never fail to make me hold my breath whenever they come up with new shades, it has got to be Happy Skin. 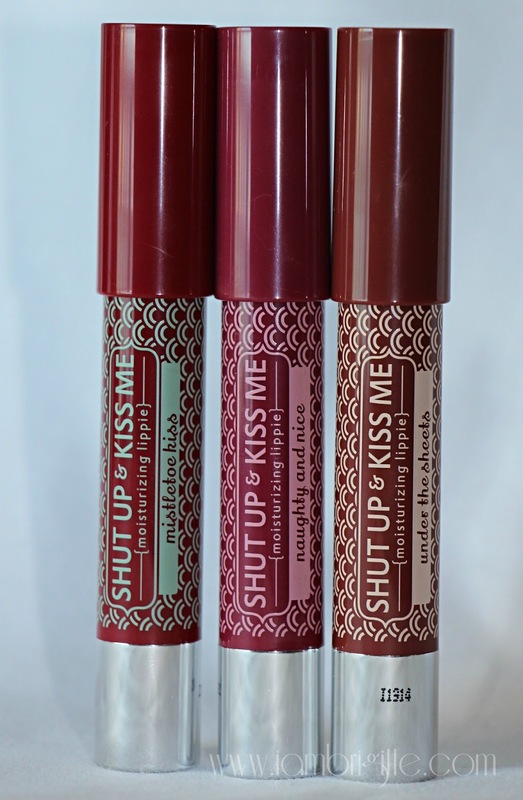 To date, their Shut Up & Kiss Me lippies (most especially The Morning After) are still among my favorites. 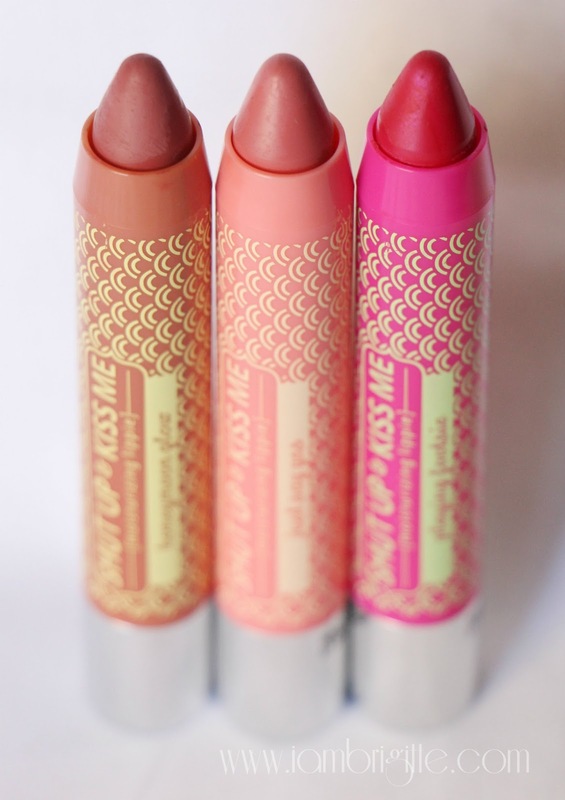 They apply like a dream, have an amazing pigmentation and never dries up my lips. 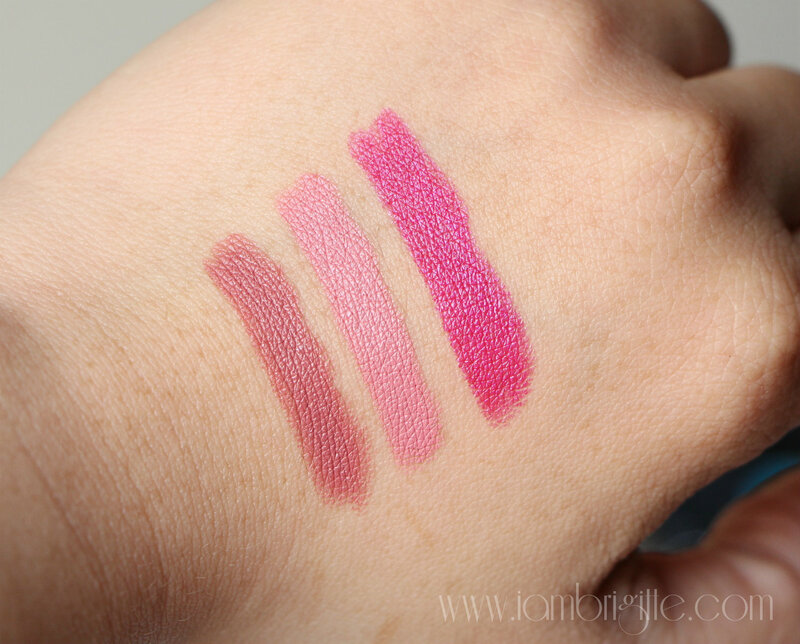 I've posted swatches of the first Happy Skin lippies I got my hands on months ago (check it out here) and today, I'd be showing you their new shades available. Actually, they aren't really new because they have been out for months already. I knowww, I am so darn late. 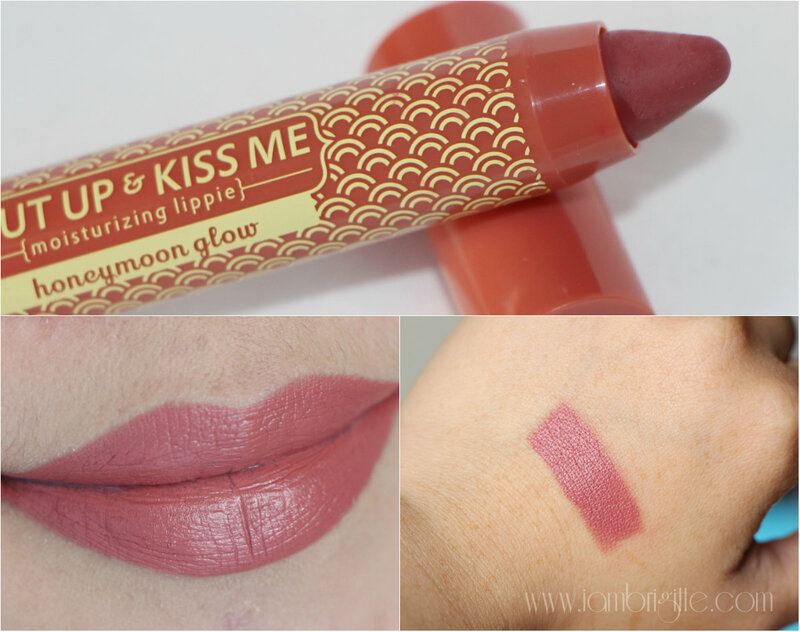 Referred to as a "warm, terracotta shade" this baby made it to Top 2 of my favorite lippies...the first one being The Morning After. 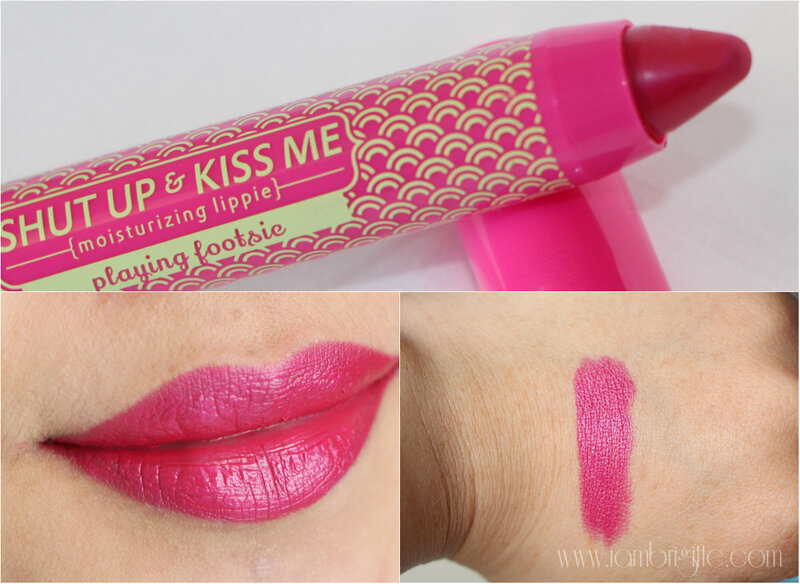 It just looks so gorgeous and is definitely the perfect shade for everyday use. Just Say Yes looks peachy-pink on the tube but looked more Barbie pink on my lips. It is also a gorgeous shade and me thinks it will look perfect when paired with smokey eyes. Add a bit of Honeymoon Glow if you need more color. For those who loves a gorgeous pop of color, the bright fuchsia shade of Playing Footsie is the shade for you. I love how it instantly brightens up the face without the need to apply more makeup. 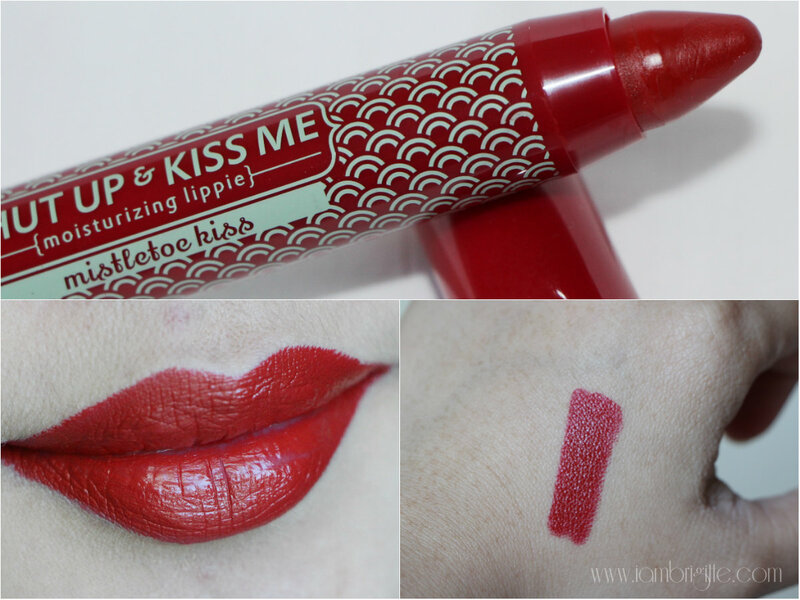 Mistletoe Kiss is one warm, bold red as you can see. I can totally see myself wearing this on Christmas Eve with my Santa hat! Naughty and Nice is a gorgeous berry pink shade that you can wear from day to night time. It reminds me of MAC Up the Amp, but lighter. 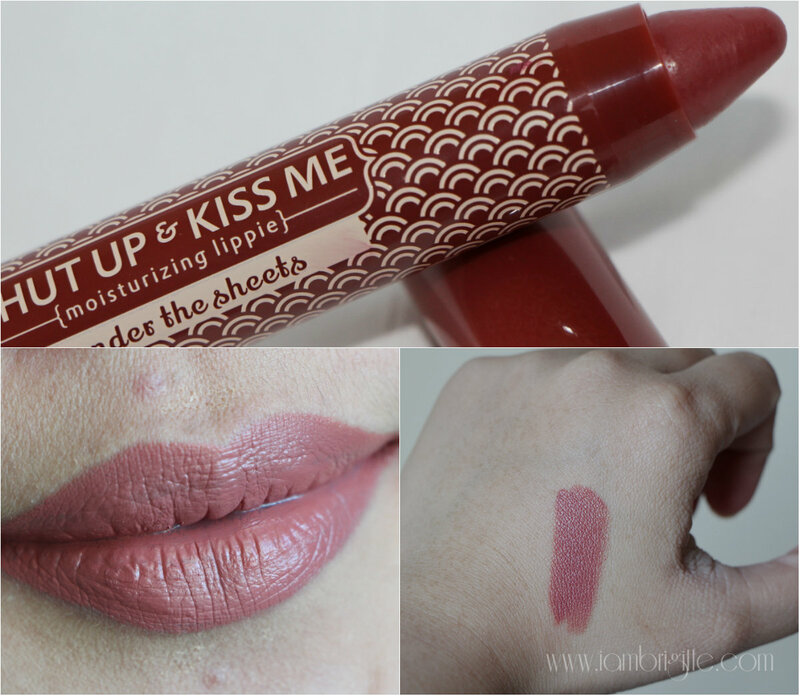 A bit bolder than your usual nudes, Under the Sheets is another great lip color for everyday use. For those who don't know it yet, the shades from their Holiday Collection lippies are permanent. 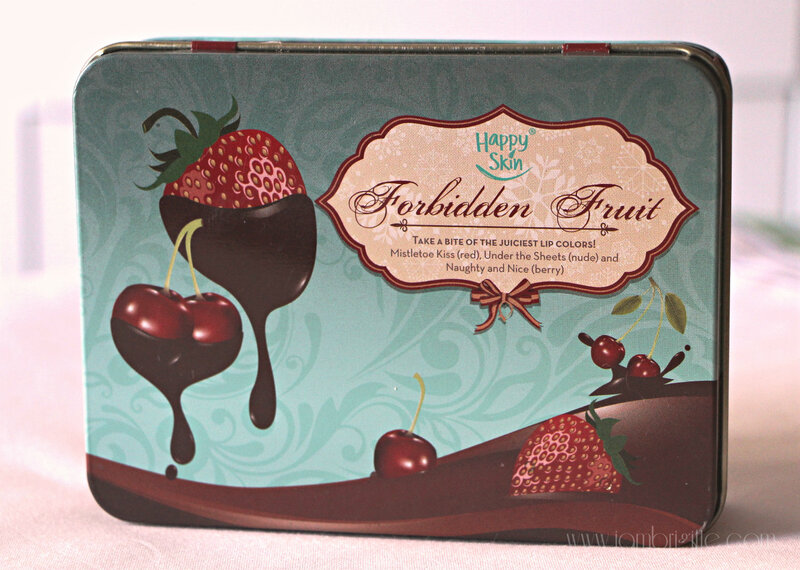 They can be bought individually at Php549 each or by 3s (packaged in a tin can) at Php1299. 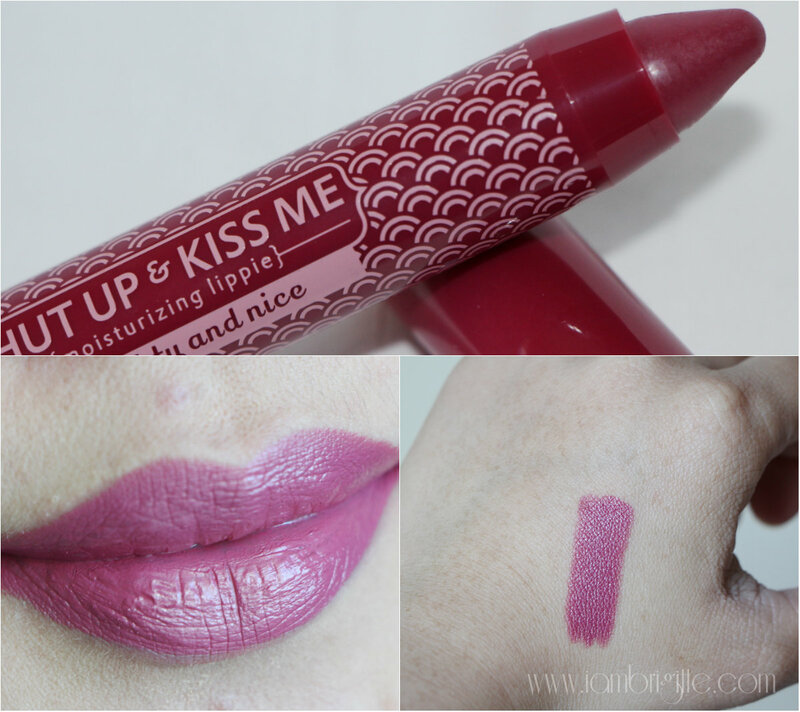 Aside from lippies, Happyskin also came up with Lip and Cheek Mousse, an eyeshadow palette and more shades of their pencil gel liners. 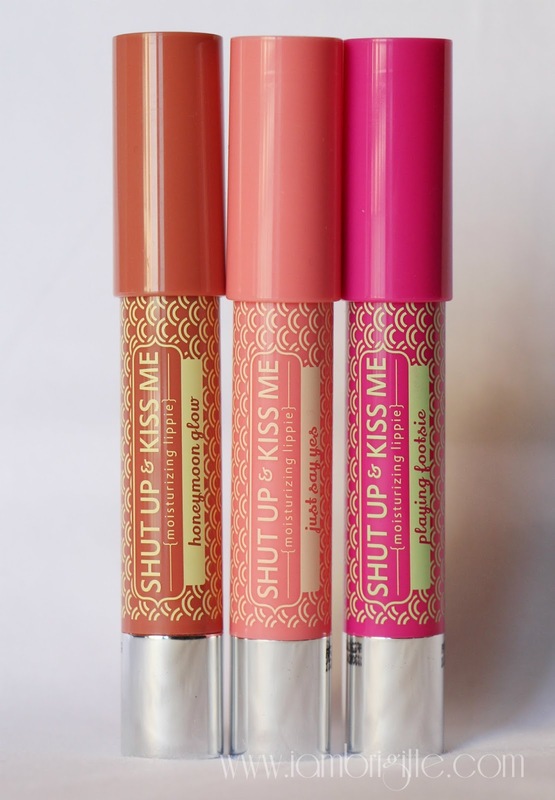 I have those as well but swatches and reviews would have to wait until I get my hands on them...they're still in PH and yes, I am so excited to try them out. 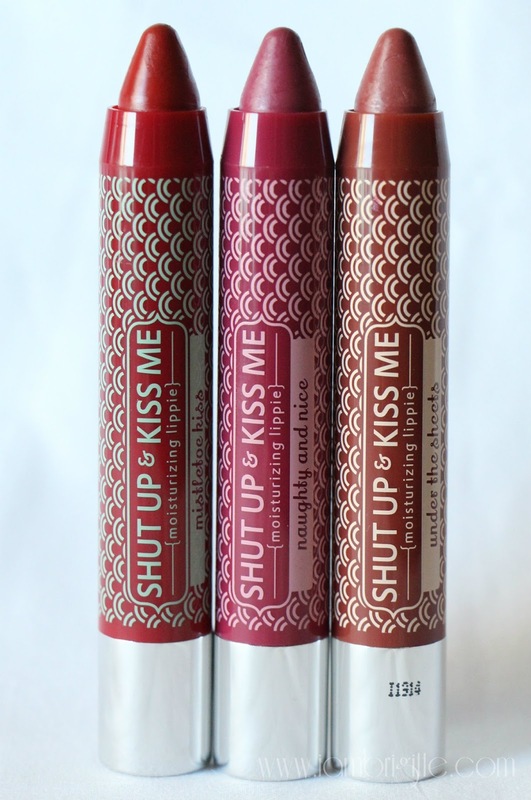 If you haven't tried their lippies, believe me when I say you are missing a lot! These babies won't be their best-sellers if they aren't good. So if you can, check them out and I'm pretty sure you'd get hooked. Oh my! These are such amazing colors. 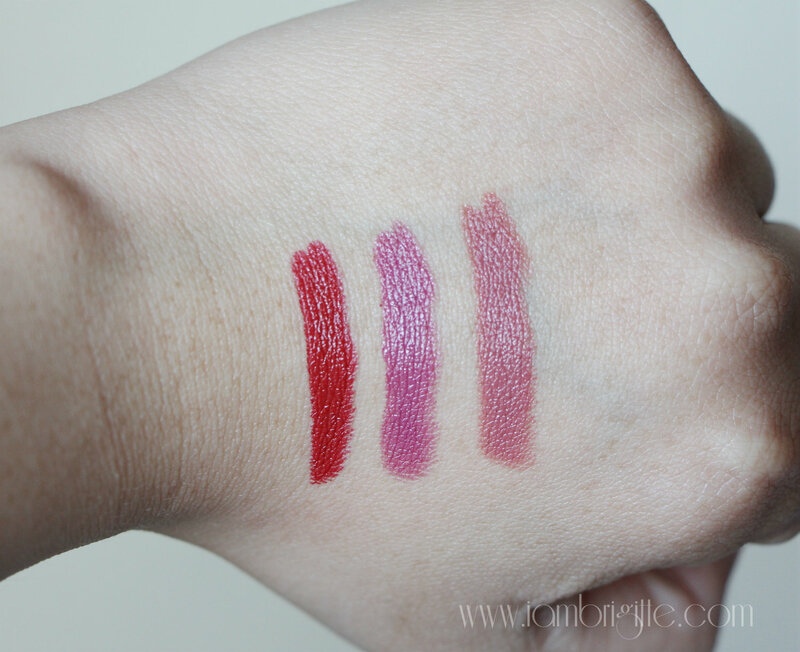 Loving the name on these too, great swatches.